To all those students, technicians or animation professionals with basic knowledge of Autodesk Maya program who wish to specialize in the office of Rigger through learning the tools necessary for creating a Rig. 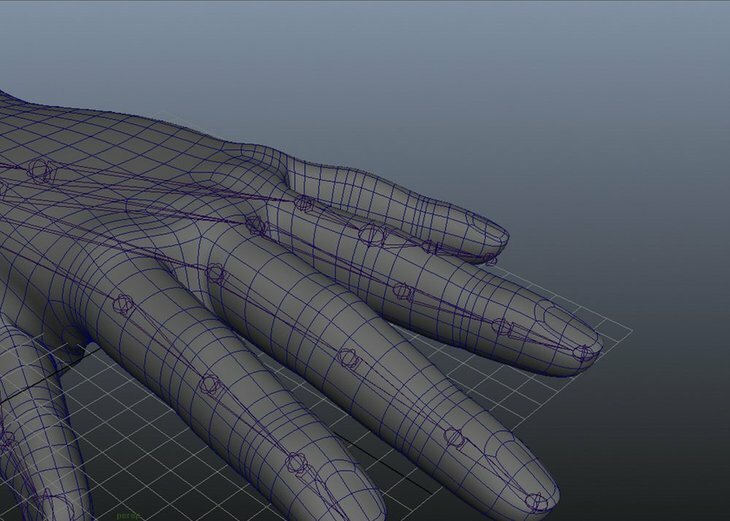 To provide students with the necessary for the creation of rigs that provide optimal usability tools animator. 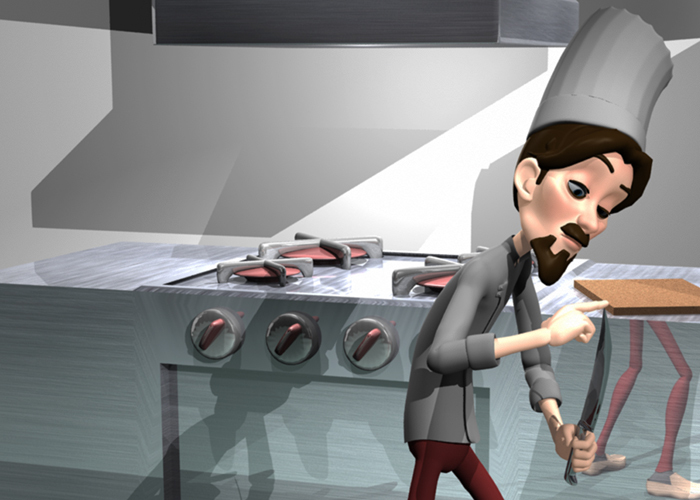 For this, the student must assimilate specific techniques "Rigging" as: facial rigging, creating joints, blendshapes and controls generation tools, IKs and FKS learn the basics of skinning and deformation of expressions. Completely practical computer work individually and in a small group. Creating joints and other deformers as Blend shapes, wraps, etc.